Introducing an incredible value in North Evergreen. Soaring ceilings, Anderson windows, and a Master Suite to envy- featuring a private balcony, walk-in closet and 5-piece bath. 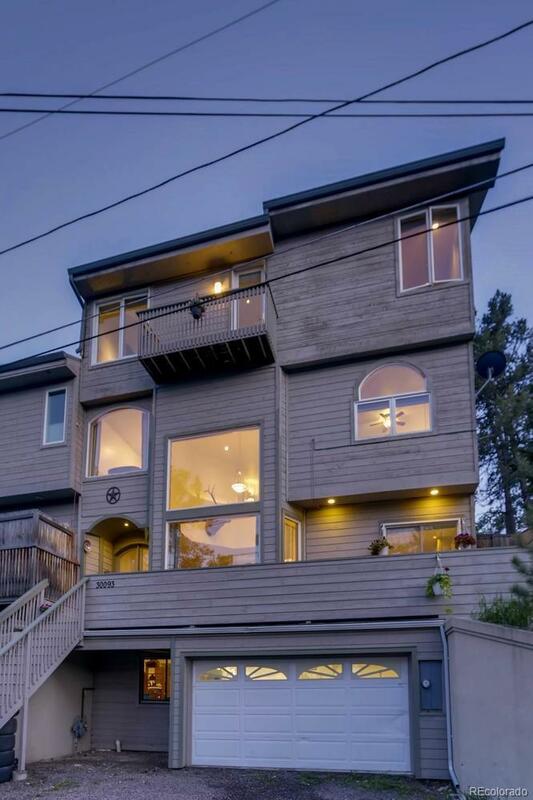 This bright 4 bedroom, 3 bathroom home has more than 3,000 square feet was built in 2000. Don't miss this rare opportunity!